The Information in this post is especially for teaching staff. 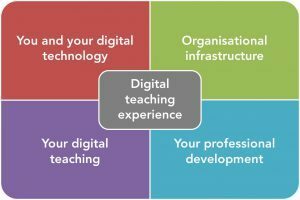 The University of Stirling has been selected to take part in the pilot JISC Teaching Staff Digital Experience Tracker 2018. You might be aware that the University has previously taken part in the JISC Student Digital Experience Tracker in 2016 and 2017. The tracker project aims to establish how students and teaching staff feel about their respective uses of digital technologies in their learning, teaching, work and elsewhere. What is the ‘Student digital experience’ exactly? Students expect their learning providers to offer a range of digital services, from reliable Wi-Fi and printing to online course materials and learning support. Digital capabilities are important aspects of employability, and often included in course outcomes and graduate attributes. By surveying our teaching staff we are hoping to compare the results with those from the Student Digital Tracker, and against data gathered by other institutions taking part. By doing this we can ensure that feedback from our students and teaching staff is able to directly influence and shape the development of digital services at the University. Some of these are closed questions which can be compared and benchmarked with other organisations. Some are open questions, allowing you to report on your experience in your own words. It allows you to have your say, and play your part in highlighting issues that need attention. Your responses are held securely and anonymously. The University can only see summative data and can’t trace individuals or small groups of staff. 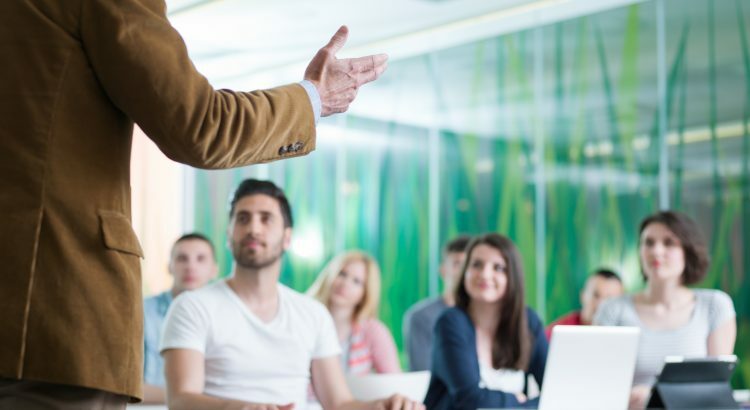 The survey system, Online Survey’s has been developed specifically for use in education and has the highest standards of data security and protection. You will receive an email with your own personalised link to the survey. We would appreciate it very much if you could take the time to fill in the survey. If you have any questions please do not hesitate to contact us. Please get in touch if you did not receive this email and we can send you a link.